Kinabalu National Park or Taman Negara Kinabalu in Malay, established as one of the first national parks of Malaysia in 1964, is Malaysia’s first World Heritage Site designated by UNESCO in December 2000 for its “outstanding universal values” and the role as one of the most important biological sites in the world. 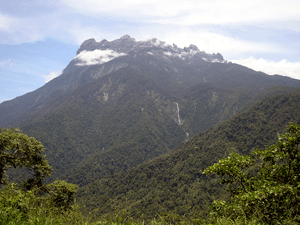 Located on the west coast of Sabah, east Malaysia on the island of Borneo; it covers an area of 754 square kilometerssurrounding Mount Kinabalu, which at 4,095.2 metres, is the highest mountain on the island of Borneo. 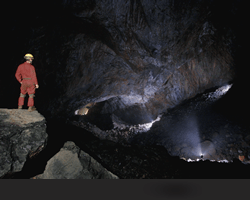 The park is one of the most popular tourist spots in Sabah and Malaysia in general. In 2004, more than 415,360 visitors and 43,430 climbers visited the Park. Malacca City is the capital city of the Malaysian state of Malacca. The Seri Negeri, the State Administrative and Development Centre which houses the Chief Minister’s Office, the State Secretary’s Office and the Legislative Assembly Hall are located in Malacca City. 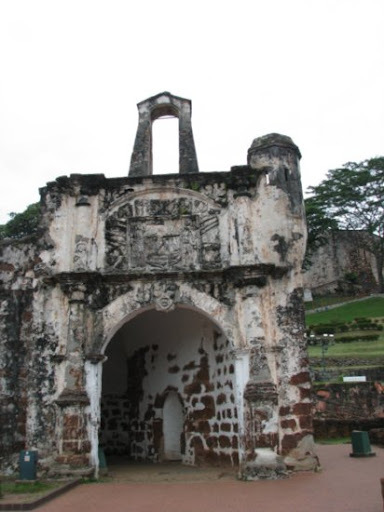 It has been listed as a UNESCO World Heritage Site together with George Town of Penang on 7 July 2008. George Town or Georgetown, is the capital of the state of Penang in Malaysia. Named after Britain‘s King George III, George Town is located on the north-east corner of Penang Island and has 157,743 inhabitants. The Penang metropolitan has a population of 1,253,748, the third largest metropolitan in Malaysia by population. Formerly a municipality and then a city in its own right, since 1976 George Town has been part of the municipality of Penang Island, though the area formerly governed by the city council is still commonly referred to as a city, and is also known as Tanjung (“The Cape”) in Malay and 喬治市 (Qiáozhì Shì) in Chinese.